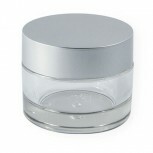 Integrity Cosmetic Container Company is the leading manufacturer and supplier of PP jar and cream jars in Taiwan. 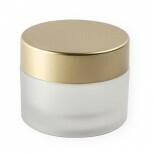 Our products includes cosmetic cream Jar, PETG cream jar, PP bi-injection jar, PP cream jar, plastic cream jars and PP over molded jars. 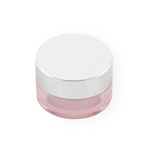 Please click on the pictures below for more specific information.